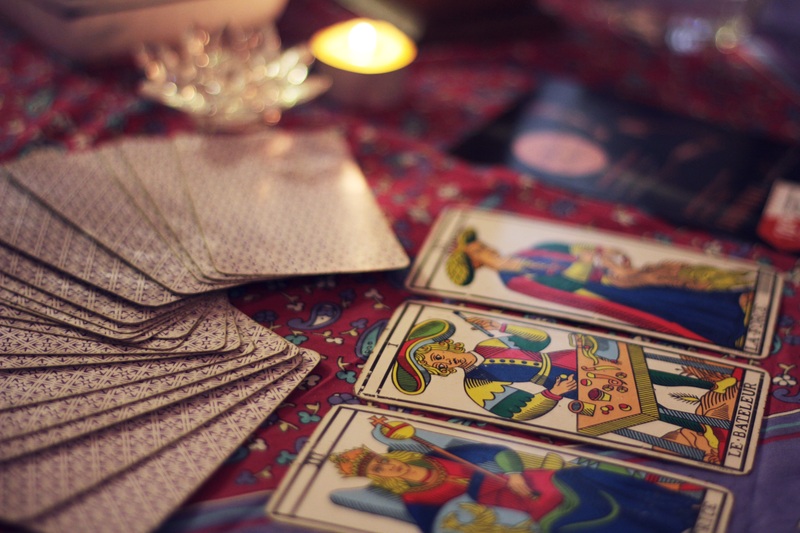 Modern Tarot - While tarot has gone mainstream with a diverse range of tarot decks widely available, there has been no equally mainstream guide to the tarot — one that can be applied to any deck — until now. Infused with beloved iconoclastic author Michelle Tea’s unique insight, inviting pop sensibility, and wicked humor, Modern Tarot is a fascinating journey through the cards that teaches how to use this tradition to connect with our higher selves. Buy this book at Powell's Books. 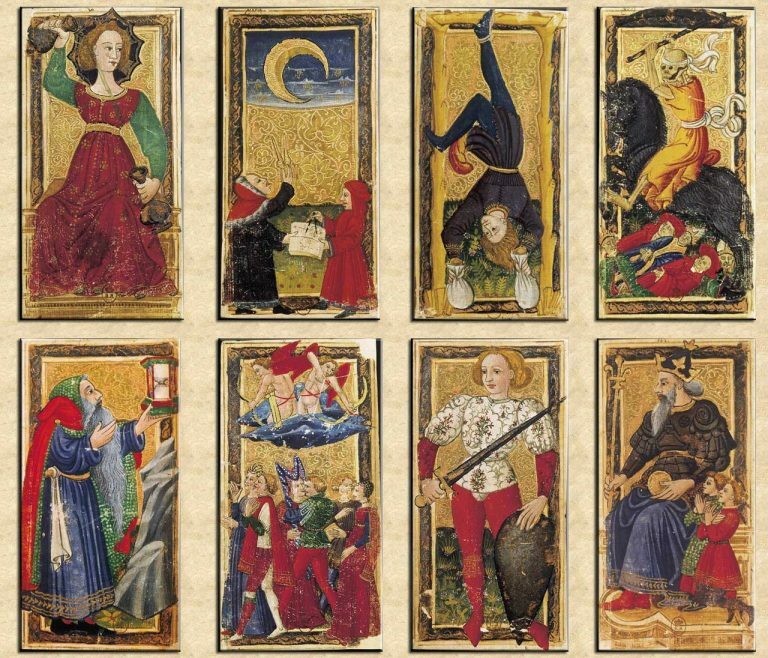 Ultimate Guide to the Rider Waite Tarot - Discover everything you ever wanted to know about the world's most popular tarot deck. 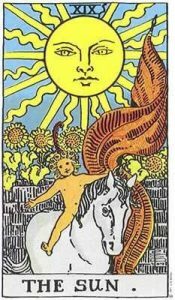 The Ultimate Guide to the Rider Waite Tarot details the ten most important symbols on each and every card in the deck complete with hundreds of illustrations for easy use. Buy this book at Powell's Books.